Mumbai, 22nd January 2019 – Event Capital, a group company of Laqshya Media Group, and India’s largest curator and aggregator of event IPs has recently partnered with India Bridal Fashion Week by acquiring substantial stakes in its event format in January 2019. India Bridal Fashion week – the event IP, was solely owned by IBFW Retail Pvt. Ltd since its inception in 2010, under the aegis of Mr. Vijay Singh, Founder and CEO, IBFW. IBFW Retail Pvt Ltd also independently operates its business in retail formats, both online and offline as IBFW.com and IBFW wedding stores with its current presence across major cities in India. Launched in 2010, India Bridal Fashion Week (IBFW), the large format event, is the most opulent and highest profile fashion week in India. It leads the fashion industry through creative influence and has been strategically repositioning Indian fashion in the global fashion economy since past 8 years. The event showcases latest trends and designs in bridal couture by leading fashion designers of the country. 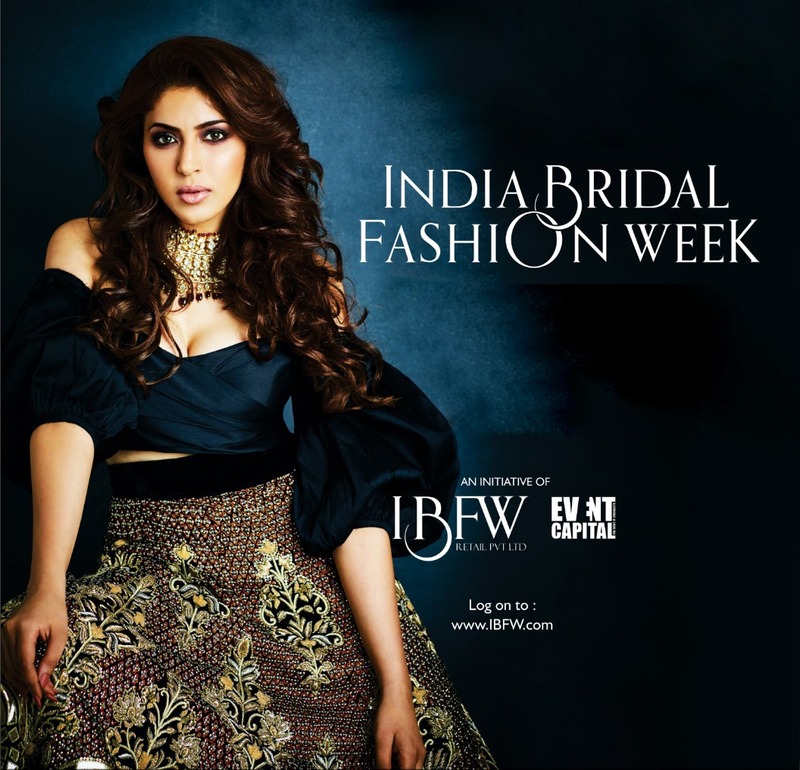 IBFW has become the most aspired destination for India’s top designers, couture lovers, influential individuals, celebrities, socialites and legacy brands. India Bridal Fashion Week has been participated by leading fashion designers like Abu Jani Sandeep Khosla, JJ Valaya, Rohit Bal, Tarun Tahiliani, Vikram Phadnis, Manish Malhotra, Meera Muzaffar Ali, Pallavi Jaikishan, Falguni Shane Peacock, Gaurav Gupta, Gauri Nainika, and many more. Indian Celebs like Kangana Ranaut, Jacqueline Fernandes, Sonam Kapoor, Alia Bhatt, Sonakshi Sinha, Sania Mirza, Anil Kapoor, Saif Ali Khan, Abhishek Bachchan etc. have walked the ramp for India Bridal fashion Week. With this partnership, IBFW aims to build a stronger event together in 2019 with large format shows in multiple cities. The dates are expected to be announced in April 2019.